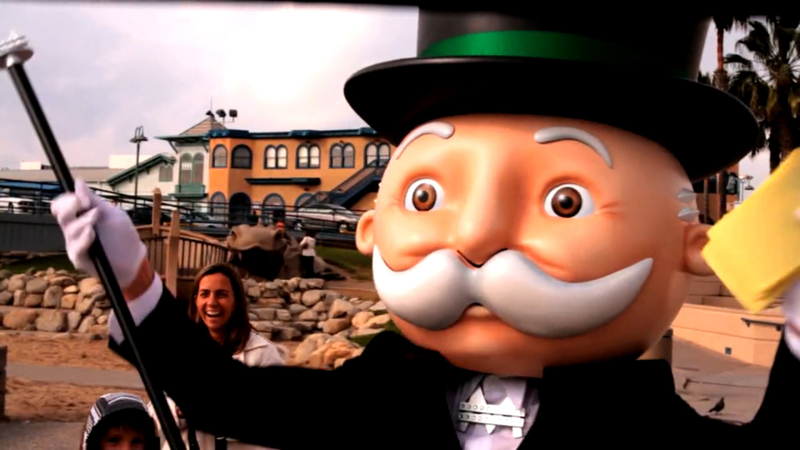 We created this project for Electronic Arts to celebrate the release of MONOPOLY Hotels. We were tasked with creating something different, something unique, for an iconic brand that has been around since 1935. We asked ourselves, “what would MONOPOLY look like in real life?” We answered that question with an 8-part video series and a sweepstakes that created tremendous buzz about the game and drove more downloads than the goal.